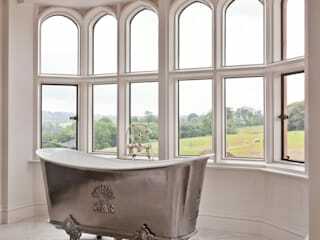 Our beautiful handmade metal casements offer an exciting and traditional alternative to the steel and aluminium windows generally available. Made from architectural bronze, a strong and long lasting material which has attractive aesthetic appearance. 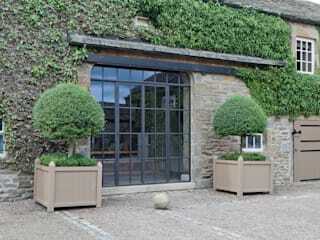 They are usually incorporated within stone, brick or timber openings. 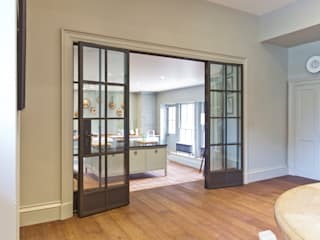 Whilst particularly suited to traditional buildings, they can equally lend themselves to more contemporary style projects. All of our casements are designed for single and double glazing. 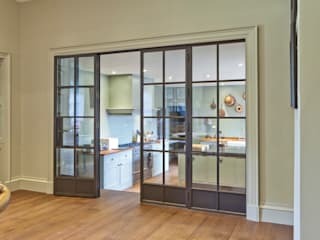 Architectural Bronze Casements combine the old with the new as the appearance is traditional and the workings are in line with modern requirements. 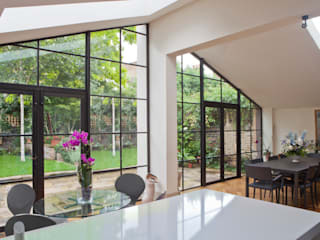 There are four systems available, all of which are designed to marry with architectural requirements and the latest addition is their exciting NEW THERMABRONZE SYSTEM, an ‘A’ WER (Window Energy Rating) thermally broken window which combines thermal efficiency within the much desired slim profile frame. 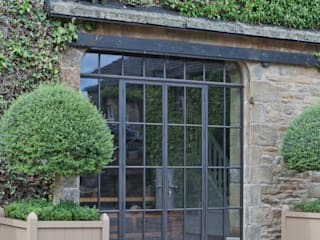 Our Heritage System is designed for use on historic and other period buildings where the principal requirement is for either a fine and delicate extrusion or for a shaped window. 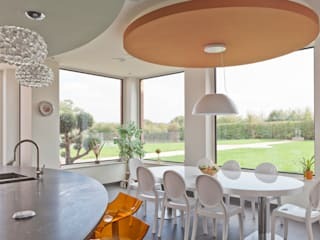 The Advanced System was developed to provide greater performance and for clients who are seeking a more thermally efficient window system. It is equally suited to older properties. The benefit of our Inward Opening System is that windows can be cleaned from the inside, which is ideal for properties with high or difficult to access windows. 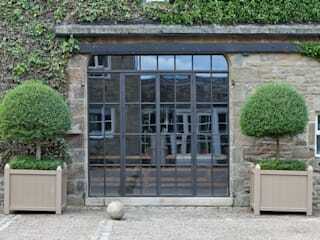 Our striking Bronze Doors have been designed to complement our window systems.. They can be produced as either single or double openers, in a variety of styles, opening both inward and outward. 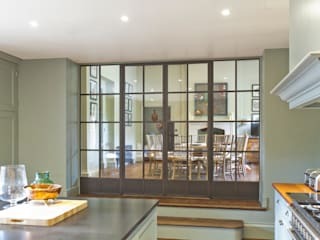 A new introduction is our Clad Door System which consists of a wooden frame with bronze cladding externally to match bronze casement windows whilst internally, leaving the wood to be either painted or stained. We offer a full measuring service or can work from builders/architects measurements. In addition, our installation service provides a team of skilled and experienced fitters, overseen by our Installations Manager. Alternatively, we can offer on-site demonstrations to your own installers.